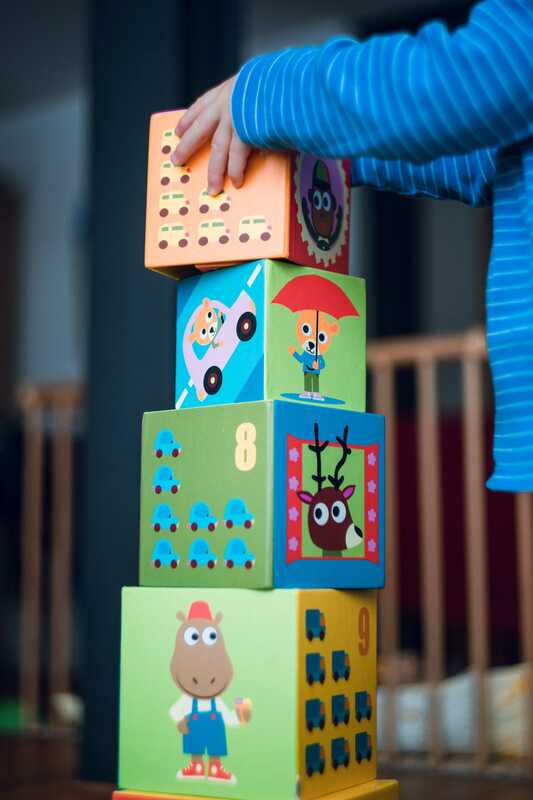 As part of one of the largest networks of affordable early childhood education providers in the nation, the YWCA’s Early Learning Academy has provided quality care and education to young children, ages 6 weeks to 5 years old, for 37 years in our community. 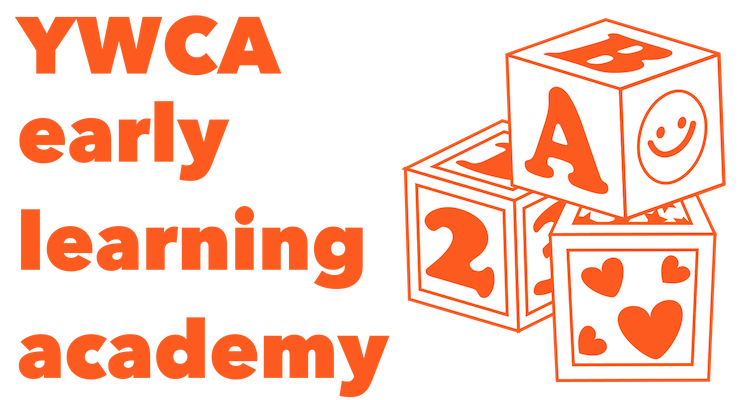 YWCA’s Early Learning Academy is a half-day and full-day preschool that offers a variety of social, emotional and physical development among children. We provide praise and positive reinforcement while encouraging children to develop positive concepts and problem-solving skills. Our experienced staff provides a caring, loving atmosphere while also teaching positive values in an educational setting. Weekly Tuition: See below, fees vary based on age & program enrollment. Participants must meet the North Carolina school cutoff date for each age level. Early Learning AcademyAfter School ProgramSummer Camp ProgramAll of them! Tell us about your kid(s)! Please share names, ages, and enrolled school if applicable! Have more questions for us? Drop them here and we'll answer them! How did you hear about the YWCA? © 2019 YWCA Lower Cape Fear, All Rights Reserved.